Since its inception, UCGHI has brought together the best and the brightest across the UC system in multi-campus Centers of Expertise (COE) to address complex global health issues. Each COE develops and leads UC-wide educational programs, targeted collaborative research, and sustainable international partnerships to improve health globally and in California. UCGHI funds each COE for up to three years with the goal that the Center's work will become well known and externally funded. Each COE conducts significant research that produces high impact and transformational results to address a timely major global health theme or issue. They develop multidisciplinary signature projects that include community engagement and research and/or education/training of undergraduates, graduate or professional students and/or postdoctoral scholars. 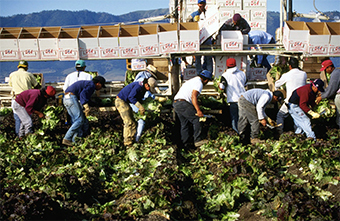 The Planetary Health COE addresses the looming crisis resulting from the effects of rapidly growing populations, limited food and natural resources and climate change on land, air, water and life on our planet. 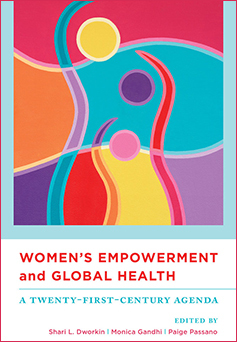 The Women's Health, Gender and Empowerment COE promotes justice and scientific advances to reduce gender and health inequities. Proposals exploring synergies among population, health, and environmental health are welcome. Explore careers involving conservation science and policy.